The Embassy of Ireland in Paris was the venue for a recent B2B tourism event, Irlande à Paris. Organised by Tourism Ireland, the networking event involved some 70 leading French group travel operators meeting, and doing business with, 18 Irish tourism companies, including Shannon Heritage. 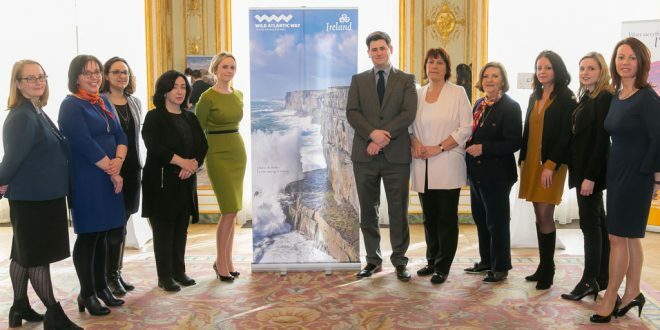 Monica MacLaverty, Tourism Ireland’s manager of Southern Europe, said, “We are delighted that so many key decision-makers from the group travel sector in France took the time to meet with our tourism partners from Ireland, to hear about our fantastic tourism offering and the many opportunities for group travel to County Clare and the West of Ireland.” France is one of the top four markets for tourism to the island of Ireland and 2016 was the fourth record-breaking year in a row for French visitors to Ireland. 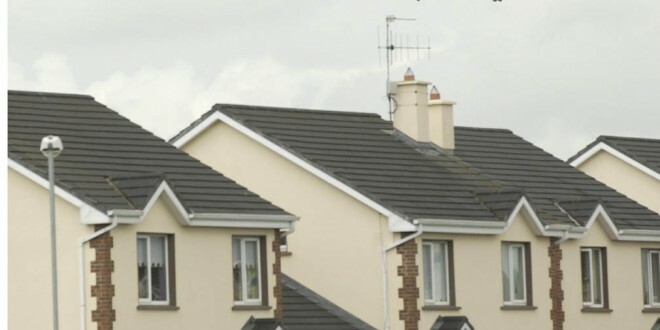 Last year was the best year ever for tourism from France to the island of Ireland, when with more than 500,000 French visitors.